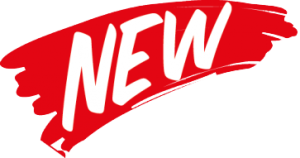 JEM are proud to announce our new Wednesday evening programme dedicated to children who may need Extra Help or who have a condition requiring Additional Needs, such as ASD, ADHD, Downs Syndrome. 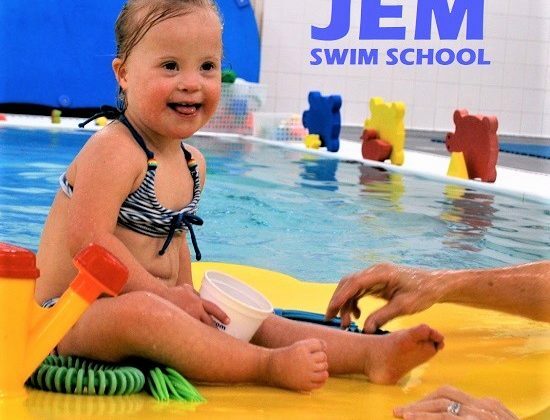 JEM provides an inclusive ethos for children with additional or individual needs within our swim school. We can place children within an ability group or on a private One to One, or in a Sibling / Friends class Two to One, basis for a learning or improving to swim programme.Teaching kids with special needs to swim is a very rewarding goal. Swimming lessons help kids with special needs in a number of key areas, including greater muscle strength and physical endurance, increased flexibility, more self-control, and, in many instances, improved behavioral outcomes. Creating an effective swimming program for kids with special needs takes a patient understanding of each swimming student as well as a well-thought-out plan for how the lessons can be adapted to each child. Individualized attention — Because swimming may be a new experience for many children, they may be hesitant or reluctant to “take the plunge” at first. We work with kids at their own speed to get them adapted to being in the water and moving in the water. Additionally, children with epilepsy with need “spotters” at all times. Utilize appropriate adaptive equipment — Some students may benefit from adaptive equipment that makes the water experience more positive for them. Flotation devices like floating mats may sometimes be used to help children with motor disorders enjoy swimming safely. For children with tubes in the ears, specialized swim plugs or caps may need to be worn to prevent the water from doing damage. Limit distractions — Special needs children often do better in areas of the pool with no distractions. We attempt to limit harsh lighting or background noises. Be consistent — Since many special needs kids thrive with specific, predictable routines, it is essential we insist instructors are consistent in their teaching times and methods. Any necessary deviations from normal schedules should be planned in advance. Emphasize basic water skills — Before attempting to teach swimming via traditional strokes, it’s important to make sure that each child masters basic water skills like breathing, maneuvering underwater, and flotation. These skills will not come naturally for many children, which is why a patient, consistent teaching method is best. Make it fun — Getting into the water for the first time can be a daunting experience for many special needs children. We try to reduce water anxiety by making their experience fun and giving them plenty of praise and encouragement. 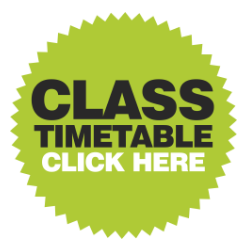 Parent Participation: We permit and encourage any parents who feel their child would benefit from them joining the class with their child. 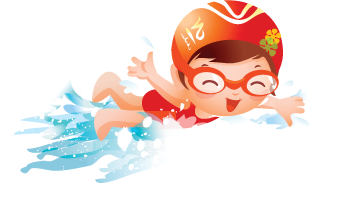 Plan for safety — We make sure that safety is our top priority in our swimming programme. Safety measures include having a small class sizes, clean water, good leadership, qualified swim instructors, and a documented emergency plan. 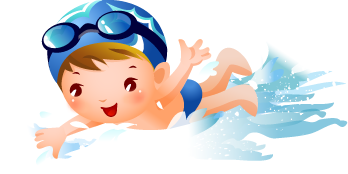 Swimming is an important skill that can save the lives of special needs children. Parents and educators can work together with swimming instructors to create adapted swimming programs that fit the need of each child individually.